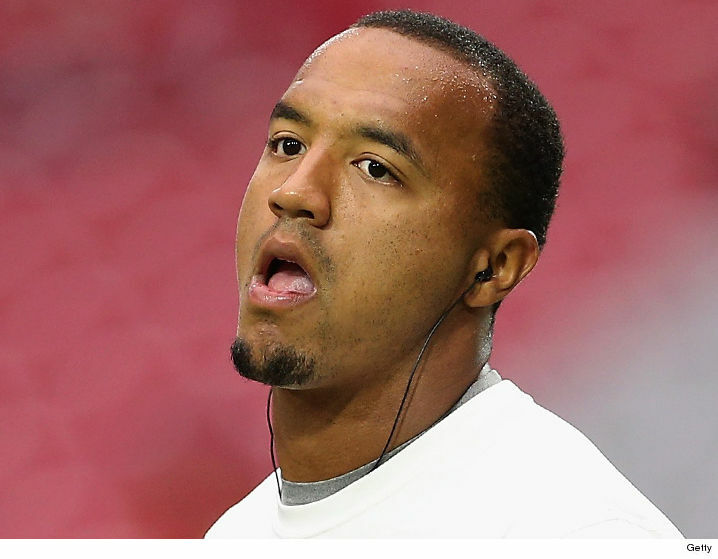 Bad news for Michael Floyd ... the Minnesota Vikings WR tested positive for alcohol during his house arrest this week, TMZ Sports has learned -- and it could mean jail time for the NFL star. A rep for the Scottsdale City Court confirms ... Floyd's alcohol monitoring system flagged 5 events during June 11th and 12th. At least three of the events were described to us as "high alcohol tests." Floyd is not supposed to have a single drop of booze while on house arrest, as part of the sentencing in his Arizona DUI arrest from Dec. 2016, when he was found passed out behind the wheel of his car. As we previously reported, Floyd begged the court to remove his alcohol monitoring ankle bracelet because it would hinder him from playing football. The judge granted the request but ordered Floyd to undergo random breath tests. A court rep tells us Floyd blamed the positive tests on Kombucha -- a fermented tea that contains a very low amount of alcohol. Typically, Kombucha contains equal or less alcohol than a non-alcoholic beer. The issue for Floyd ... his alcohol tests all came back showing a B.A.C. of between .044 and .055, which would be hard to do on Kombucha alone. He also skipped one of his breath tests altogether. If the court rules he violated the terms of his house arrest, Floyd could be ordered back to jail. He's due back in court on June 26th. We reached out to Floyd's camp for comment. So far, no word back. 10:33 AM PT -- Floyd denies any wrongdoing saying, "Totally false. The whole thing is false." Despite his claims, the Scottsdale City Court records show he's due in court on June 26th for an "Order to Show Cause" hearing. 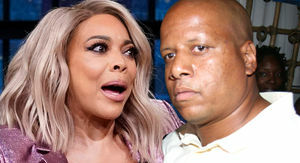 And furthermore, Floyd's house arrest was scheduled to end Friday -- but in light of the flagged tests, he will remain on house arrest at least until the June 26 hearing, so says a rep for Scottsdale City Court. 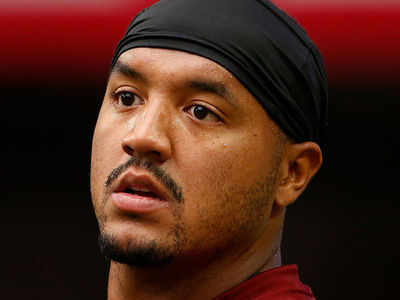 9:44 AM PT -- The Minnesota Vikings released a statement, saying "We are aware of the situation involving Michael Floyd and are looking into the matter. We are still gathering facts and will withhold any further comment at this time."